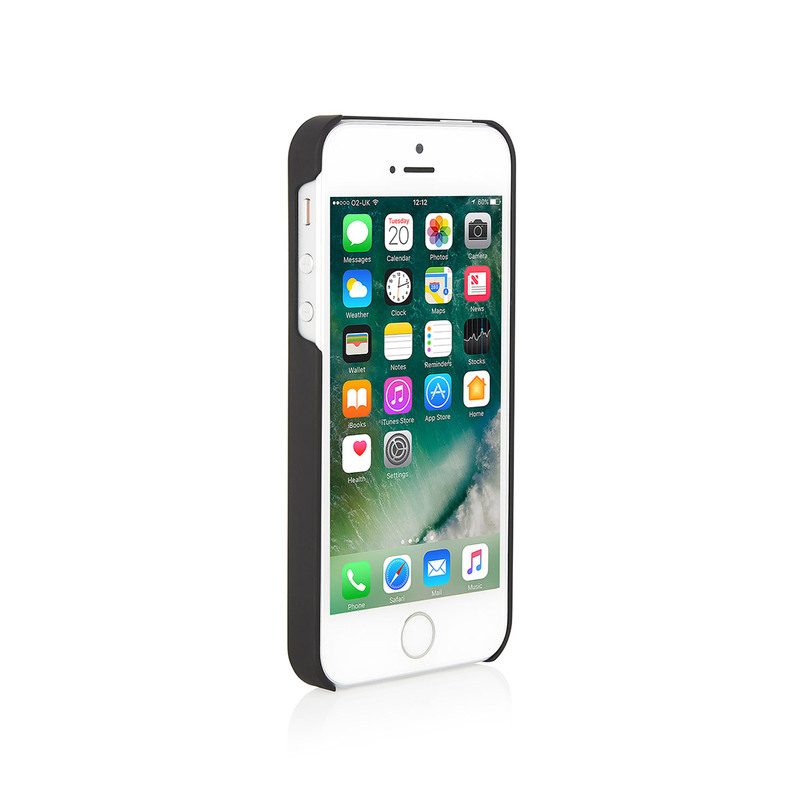 Our innovative Magnetic Car Holder is design to work with all the cases in our iPhone 6/6S/7 and iPhone 6S/7 Plus Magnetic Collection. 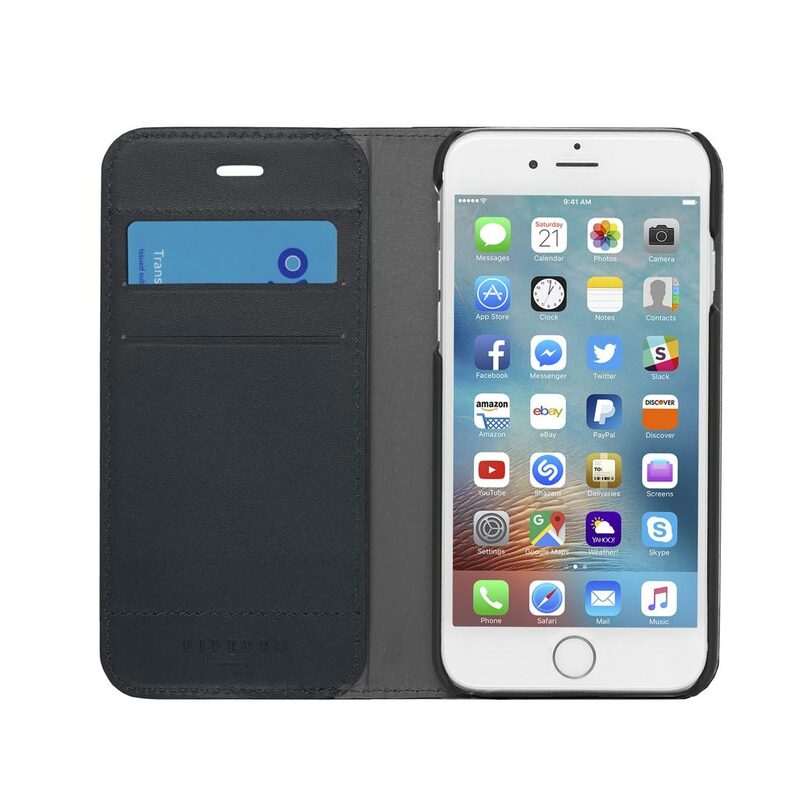 For non-magnetic cases the wall holder comes with a special thin metal plate - simply insert into the back of the case and pop your iPhone in place. 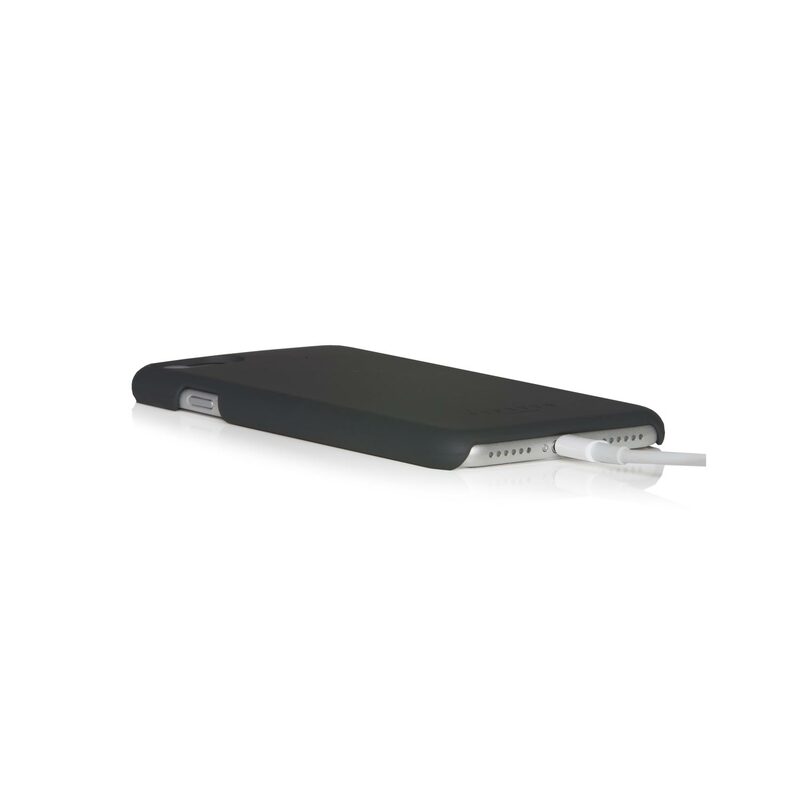 The 4 prongs gently grip your car vent (up to 4mm) and the magnetic plate grips the iPhone and case securely during your journey. Position the holder exactly where you need it to make handsfree calls or use Sat Nav on your iPhone. Please note some vehicle interiors have vents larger than 4mm or are more suitable for an adhesive magnet if the dashboard is flatter or has a clear space in the area you would like to see your phone while driving. 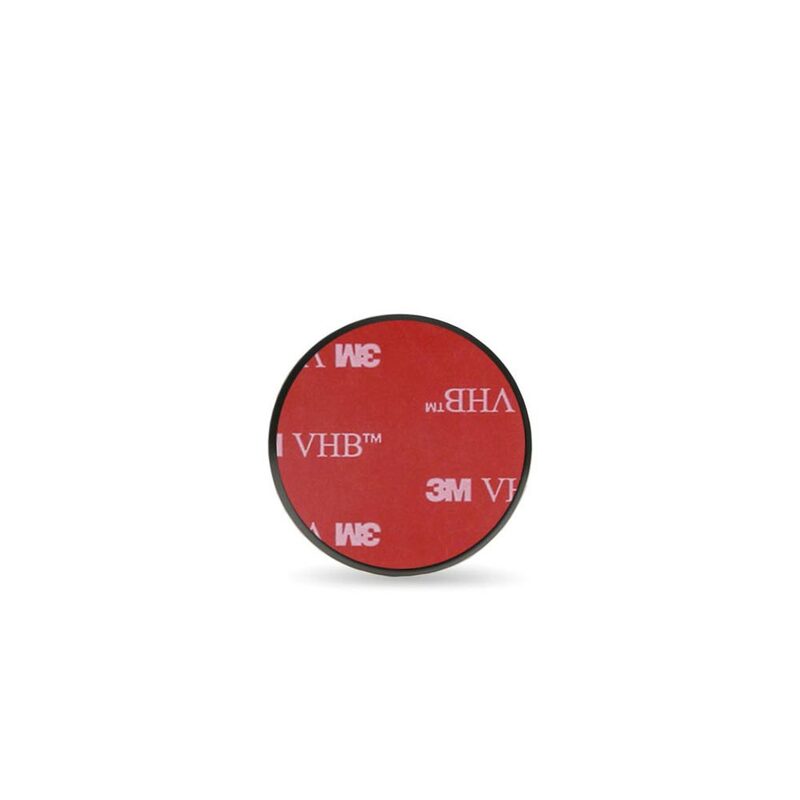 Please also have a look at our Adhesive Magnetic Holder for Wall / Car Dashboard, to see if it would work better in your space.